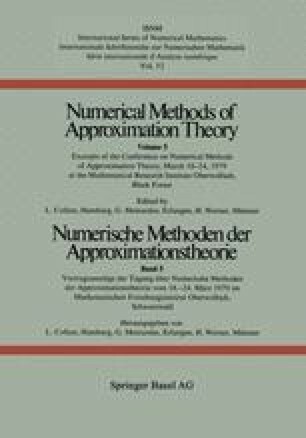 The first part of this paper is concerned with the numerical evaluation of multivariate B-splines (cf. ) by means of certain recurrence relations , involving only convex combinations of positive quantities. In the second part facilities of approximating by linear combinations of such B-splines are discussed. In particular, this leads to the construction of linear approximation schemes providing good approximations for a given function as well as for its derivatives of any order (if they exist) lower than the degree of the splines.